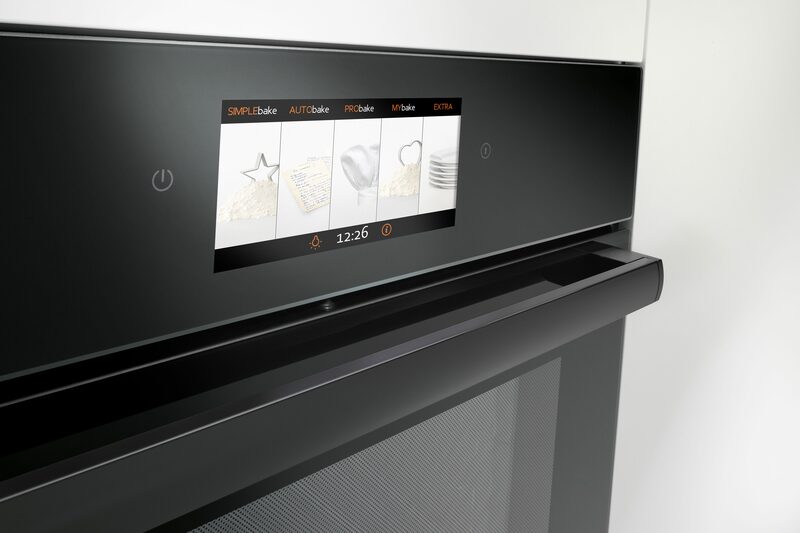 Gorenje's innovative iChef oven control module received an honourable mention at the eminent international Red Dot Design Award. The jury was impressed by the carefully thought out solutions of details. 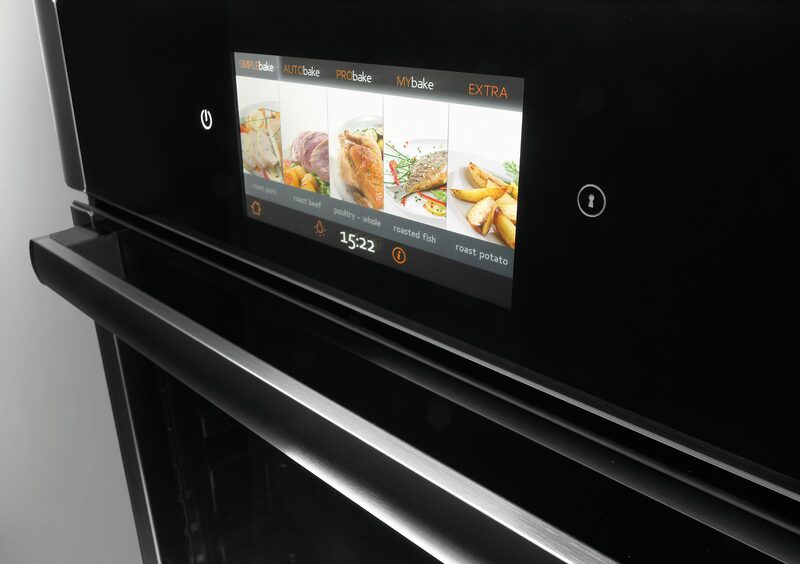 The acclaimed electronic control module with a large colour display introduces the most advanced electronic touch control for ovens to date and represents a major step forward in home appliance development. It is a complex innovation translated into simple use and appealing form. Gorenje's iChef oven control module, premièred this January at the IMM tradeshow in Cologne, evokes a user experience that rings a familiar bell of consumer electronics. The user enters the main menu by touching the colour display. Then, various cooking programs and options are selected by touching the colour photos and icons in logical sequences. 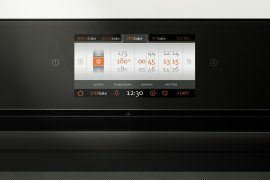 Gorenje will launch its ovens fitted with the iChef control module this spring. The award-winning control module is entirely a result of Gorenje's in-house development and design. 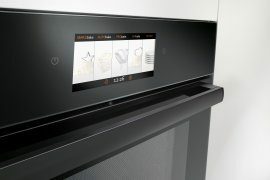 The iChef was designed by Matevž Popič and Lidija Pritržnik of the Gorenje Design Studio. They stressed that the key guiding principle in module design was simple and intuitive use of the oven. Lidija Pritržnik, Creative Director: "We have developed a concept of oven control that will suit different types of users. We succeeded in translating complex technology into a user-friendly product, to such extent that it can be used both by those with little or no cooking skills and by the aspiring chefs." Matevž Popič, designer: "iChef control module allows making the decisions and choosing the food faster. Control of the contents is clear, recipes are supported by explanations of particular functions to replace the conventional instruction manuals. The focus is on simple editing of the existing recipes and creation of new, user-defined ones. A wide choice of module colour schemes allows the users to personalize the appearance of the display." iChef relies on a high-performance controller that operates as a standalone computer. Carefully thought-out hardware is coordinated by an operating system developed at Gorenje, which allows responsive, fast, and user-friendly operation. Andrej Kaiser, development engineer and creator of the award-winning module's software: "The idea of direct touch control in home appliances via a colour display with moving images has been present in Gorenje since the time the first touch screens were introduced. However, only a few years ago, it seemed quite impossible for technical aspects and costs. Today, we prove again that we spearhead the industry in development of appliance control." In addition to the honourable mention for the iChef module, Gorenje won five other Red Dot Awards this year. An independent jury also recognized the superior quality and innovative design of the glass ceramic gas hob of the Magna line by Atag and of three Classic line dishwashers by Asko, Gorenje's brands present in some markets of the Western Europe. Red Dot award was also presented to the Gorenje Design Studio and their designer David Cugelj for designing user telecommunication equipment for the CPE for optical access (commissioned by the client Iskratel). Red Dot Awards were first presented in 1955 and they are among the most reputed international design awards. This year, approximately 1700 companies from 60 countries competed with 4433 entries in the product design category. Festive award ceremony will take place on July 4th in Essen, Germany. Gorenje is a perennial winner of the award. The first Red Dot Award was presented to Gorenje in 2005 for the design of the Premium Touch washing machine and laundry drier.